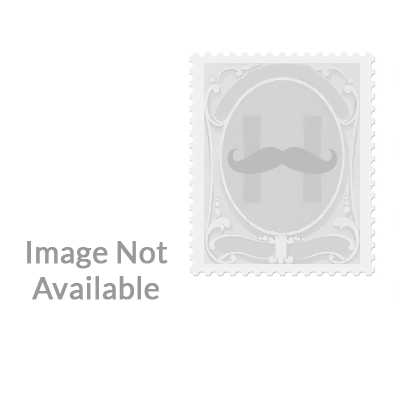 1879 listings found. 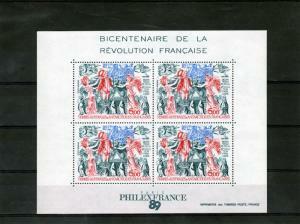 Showing results 73 to 96. 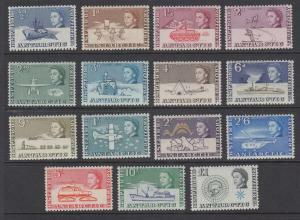 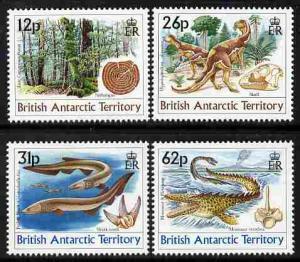 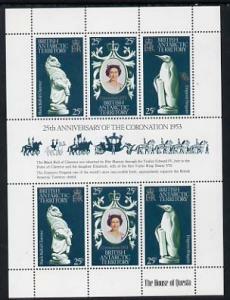 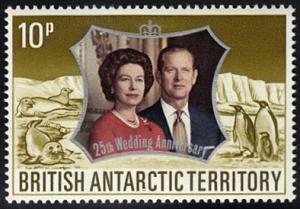 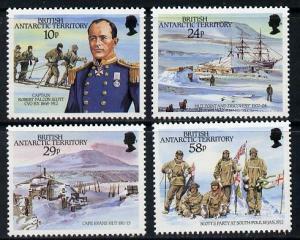 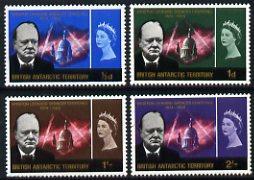 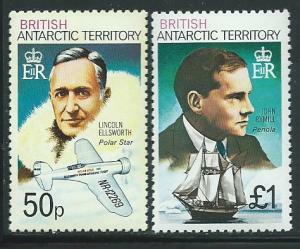 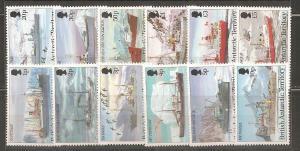 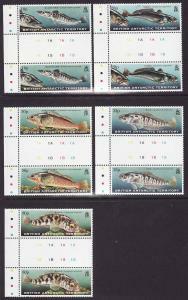 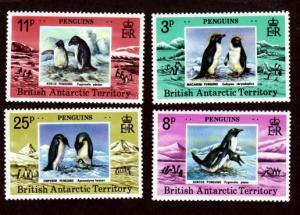 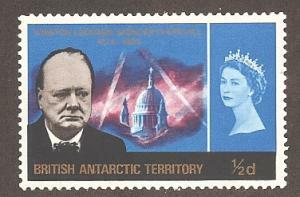 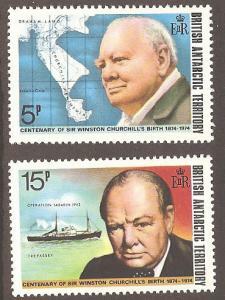 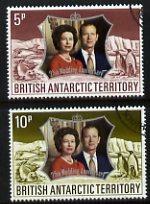 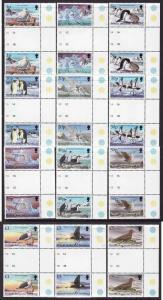 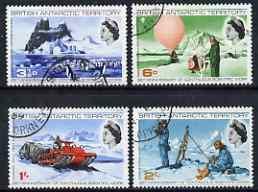 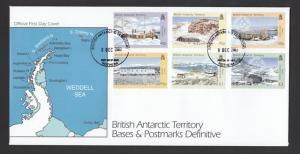 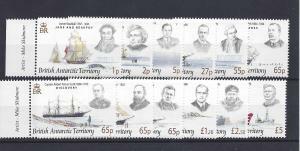 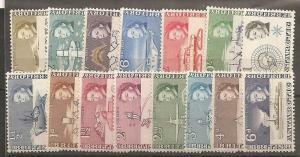 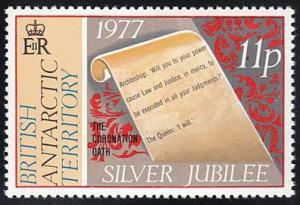 British Antarctic Territory 72-75 Mint NH MNH!